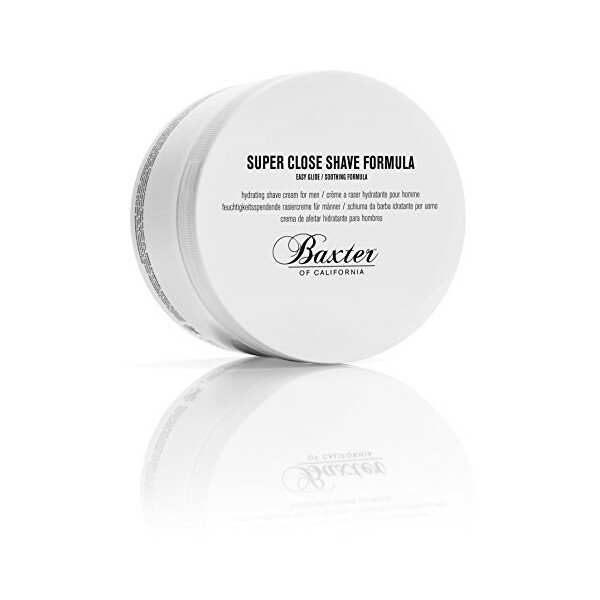 Baxter of California Super Close Shave Formula, 8 fl. oz. Super Close Shave Formula, 8 fl. oz. Baxter of California Oil Free Moisturizer, 4 fl. oz.